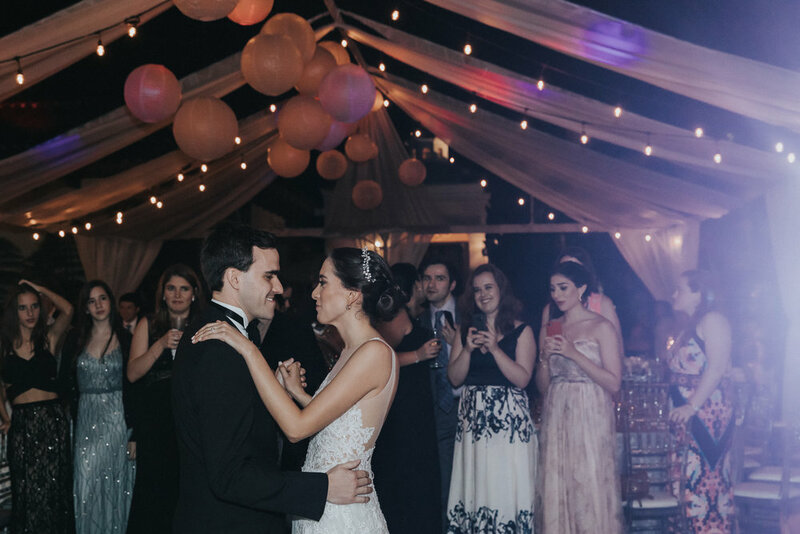 The intricate details in this classy wedding left me anticipating the day from the moment Ninna's email hit my inbox. 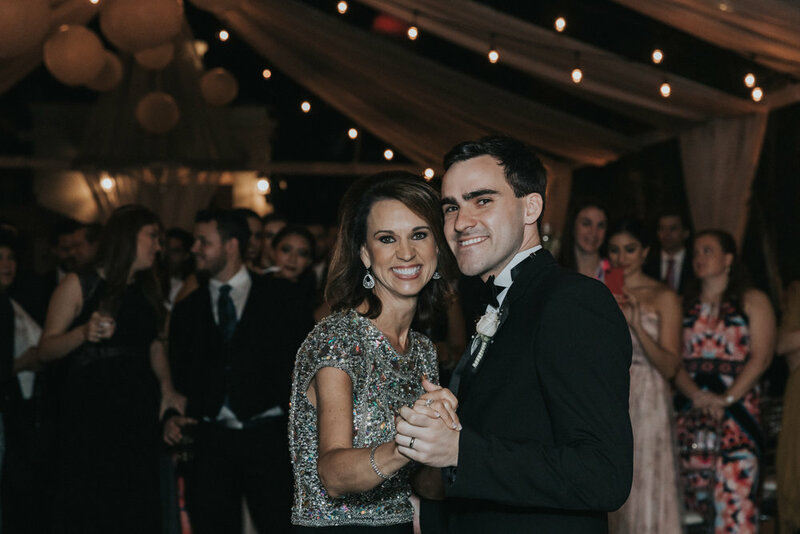 One of my favorite weddings to date, I used my friend and talented photographer Kevin Heslin to provide coverage of Ninna and Michael's big day. 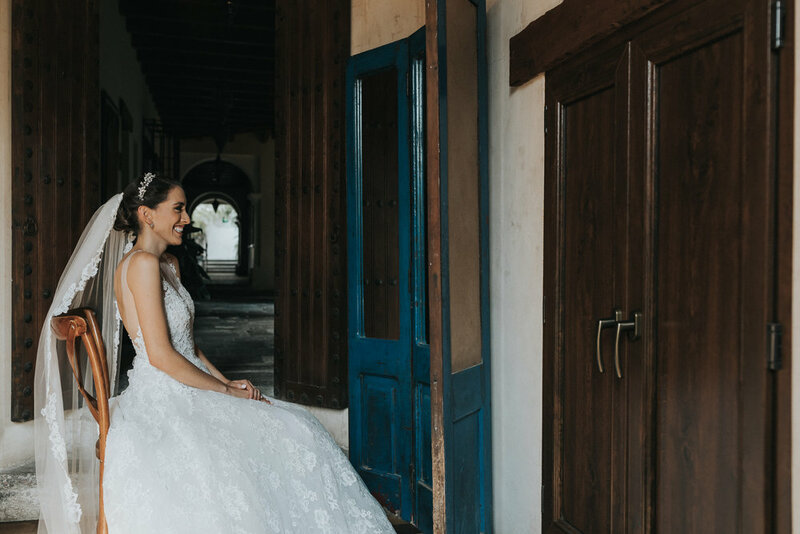 Read on for more details from the incredible day or scroll past the text to see sample images from this destination wedding in Antigua Guatemala! 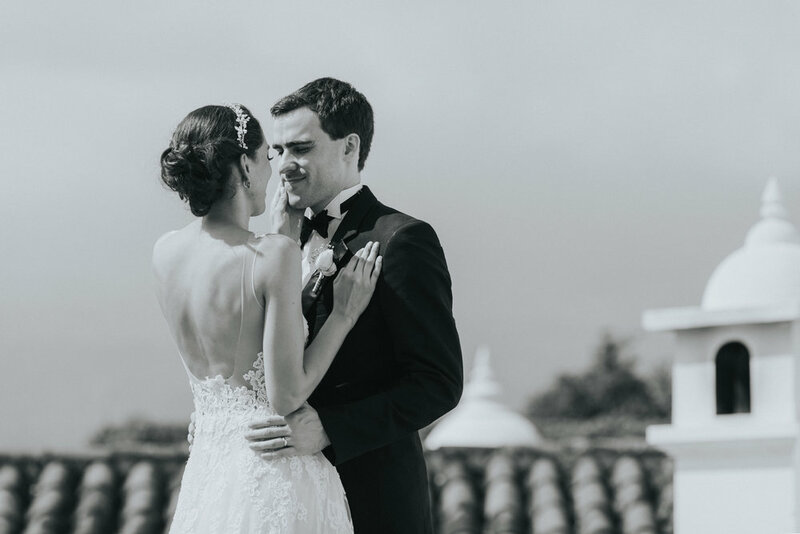 Ninna and Michael's wedding took place at Pensativo House, a boutique hotel in the center of Antigua Guatemala. Pensativo House offers beautiful, light filled spaces for photos and a stunning terrace with volcanic views. 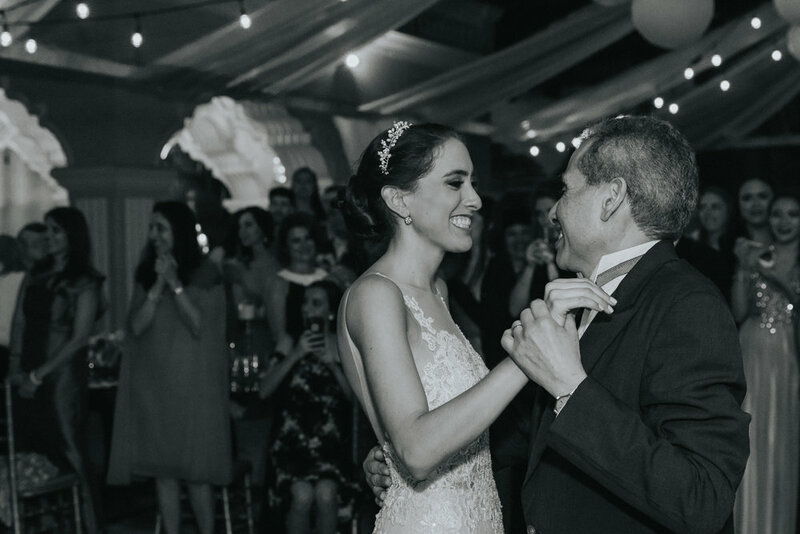 It is an intricately special place for couples looking for the perfect hotel in Antigua Guatemala to host both their ceremony and reception. The two met in early 2011 at a mutual friend's house in Guatemala City, but waited three years to make things official. Crista had fallen for Alvaro's charming demeanor. She loved his smile and the way that he was always brightening rooms with his ability to keep people laughing with his own contagious smile. Alvaro couldn't help but be drawn to Crista's beautiful complexion and kind heart. After a few years of being a couple, they decided that they wanted to spend the rest of their lives together an the wedding planning commenced. I enjoyed every minute I spent photographing this couple. They were both incredibly kind and made photographing them and their families on their wedding day incredibly easy and enjoyable. Crista and Alvaro seemed to always be smiling and I could tell that they truly loved one another. 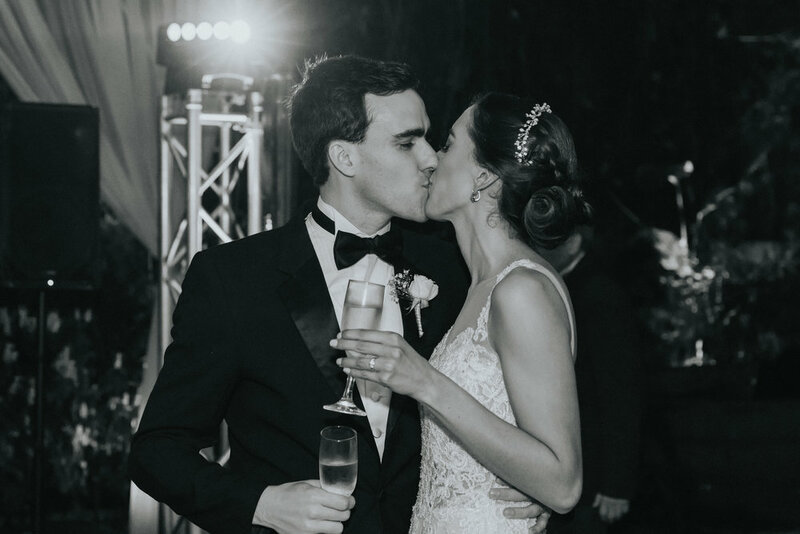 Their passion and humility brought a sense of intimacy to their wedding day. 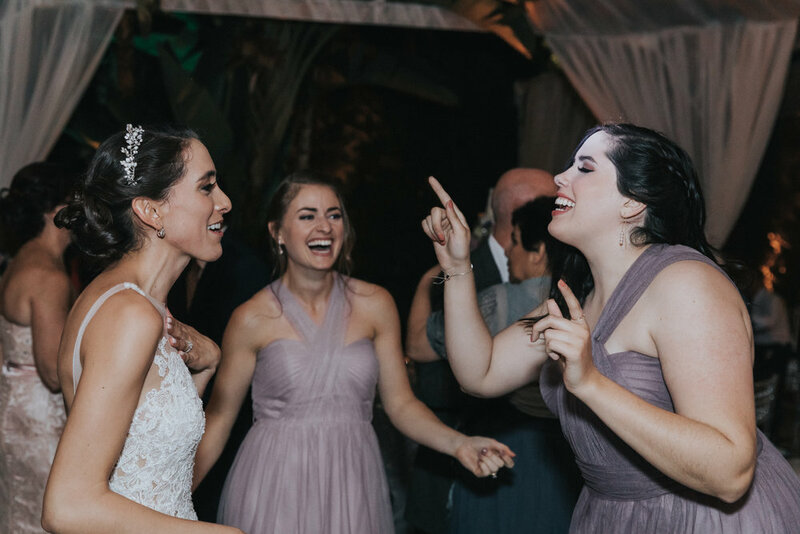 Furthermore, their wedding coordinators, Ana and Paola, made navigating the day's schedule a breeze. I truly enjoyed my time photographing this wedding at Conceptió in Antigua Guatemala. To see more Antigua wedding photography or to find out about getting married in Antigua, click the link below.